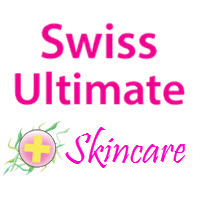 SPECIAL OFFER + Get TWO FREE GIFTS just for trying the Swiss-Ultimate Perfect Curve Ultrasonic Facial Brush on Amazon or Shopify! To celebrate the anniversary of our ultrasonic facial cleansing brushes, we're offering an ultra-low price of just; $24.87 + FREE SHIPPING on Amazon or $19.87 + FREE SHIPPING on Shopify, for our newest ultrasonic facial cleansing brush, the PERFECT CURVE (Reg price $49.87). 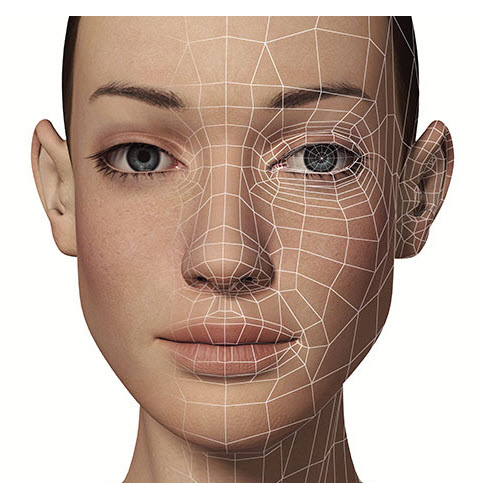 We call this device the PERFECT CURVE Ultrasonic Brush because no matter how you hold it, the computer-designed multi-curve 3-D surfaces present thousands of amazingly gentle & perfect deep-cleaning massage points... each automatically adjusting to your own exact, personal facial contours. 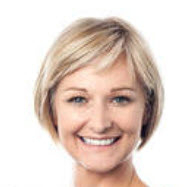 It's the totally new, European way to gently deep-clean your skin to a perfect, healthy glow. Organic silicone means you never have to worry about cleaning this device (because it cleans itself); EXPENSIVE (dirty) REPLACEMENT BRUSH HEADS (yuk!) ARE A THING OF THE PAST with the Perfect Curve! Plus, you get TWO additional FREE GIFTS of; a PURE therapeutic-grade essential oil to use with your device, PLUS a high-tech, blender sponge for makeup and other applications! TRY the Perfect Curve on AMAZON for Just $24.87! We're also offering the PERFECT CURVE on our Shopify store, for an even LOWER price (with FREE shipping) because we'd like to introduce folks to our other outlets! Versatile, Swiss-designed makeup applicator. Use with all types of makeup. 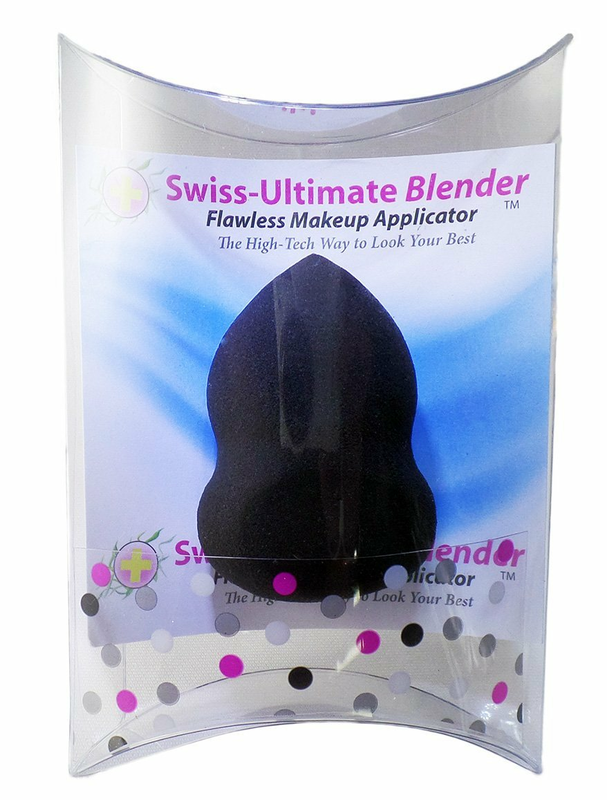 Use damp or dry (damp recommended) The Swiss Ultimate blender works to cover wrinkles, imperfections, blemishes & more. We are automatically adding one blender sponge + one essential oil into every Amazon shipment today for each ultrasonic brush order we receive... and your blender sponge WILL go into your package too! 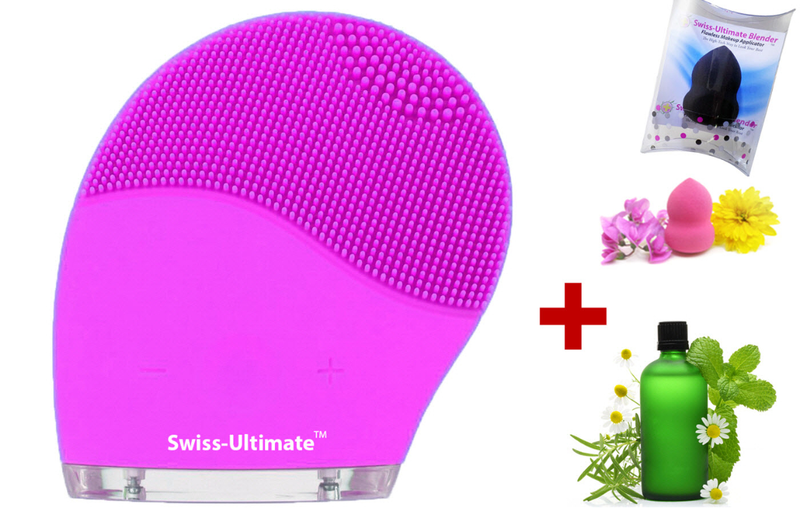 Get BOTH YOUR FREE GIFTS just for trying the Swiss-Ultimate Perfect Curve Ultrasonic Brush on Amazon today! 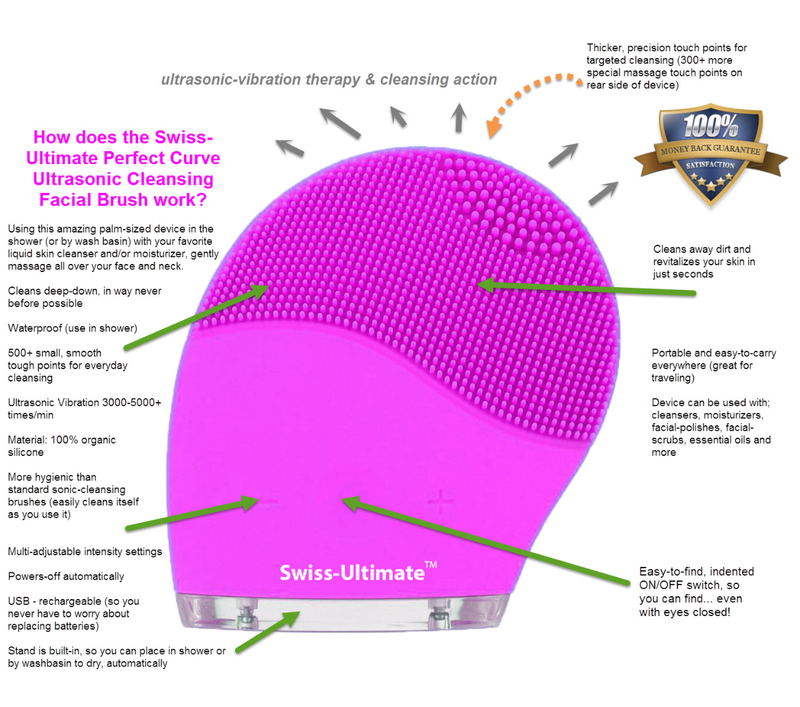 Your Swiss-Ultimate Perfect Curve facial cleansing brush has 3D technology, with thousands of curve combinations... guaranteed to automatically fit your own face shape and perfectly... no matter how you hold it! This is our way of letting you hear about us at Swiss-Ultimate Labs. Concerned we'll hassle you for additional purchases? Don't worry, this is a one-time purchase. We don't receive your payment details - only Amazon has those... there are no additional subscriptions or anything like that. I used to buy cheap wash cloths (are scratchy) in the hopes of using something that would do a good job of removing all the dirt and makeup of the day, but this is so much better! I would recommend this amazing ultrasonic brush. 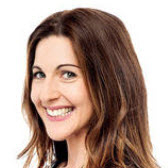 As a matter of fact, I have my son using it so that he gets a jump on his acne years." "I've used a manual face buff for years. They pale in comparison. This amazing ultrasonic brush device leaves my skin feeling fresh, clean and soft. After the first use, I could tell this was doing far more than a buff or washcloth. 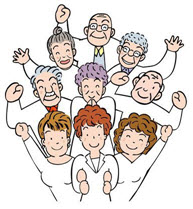 If you can't find the actual fountain of youth, try Swiss-Ultimate's amazing ultrasonic brushes and other treatments." 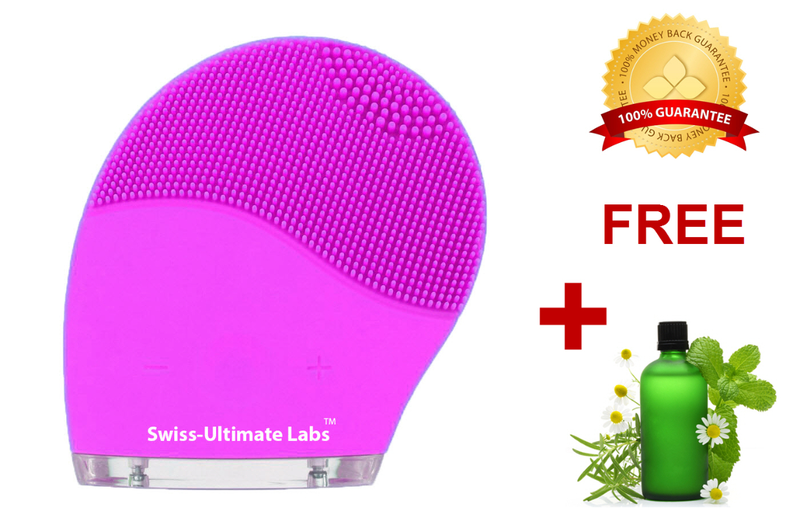 Try the new Swiss-Ultimate Perfect Curve Ultrasonic Facial Cleansing Brush at 51% OFF and get TWO Additional FREE Gifts Today! Just $24.87 + FREE SHIPPING on Amazon or $19.87 + FREE SHIPPING on Shopify for our newest ultrasonic facial cleansing brush, the proven European way to healthier, clearer & more supple skin... the PERFECT CURVE (Reg price $49.87). © Copyright 2017 Swiss-Ultimate Labs LLC. All right reserved.